Home eSports Smash Summit: Hungrybox snatches the title at Mew2King! Smash Summit: Hungrybox snatches the title at Mew2King! The particular Los Angeles tournament of Super Smash Bros. Melee has reached its seventh edition, and as expected Mew2King failed to keep the title; This time the main tournament sees the winner the winner Hungrybox the Team Liquid, followed by the Swedish Leffen the Team SoloMid. Among the surprises definitely to be reported the Japanese AMSA, who with his red Yoshi can carve a very dignified fifth position. Lack of performance for Mew2King e PLUP in the single tournament (only noni), which can however be consoled with one victory in the doubles tournament against Hungrybox and Bananas. Serious absence unfortunately that of Armada, which announced the withdrawal from the scene for some months now. 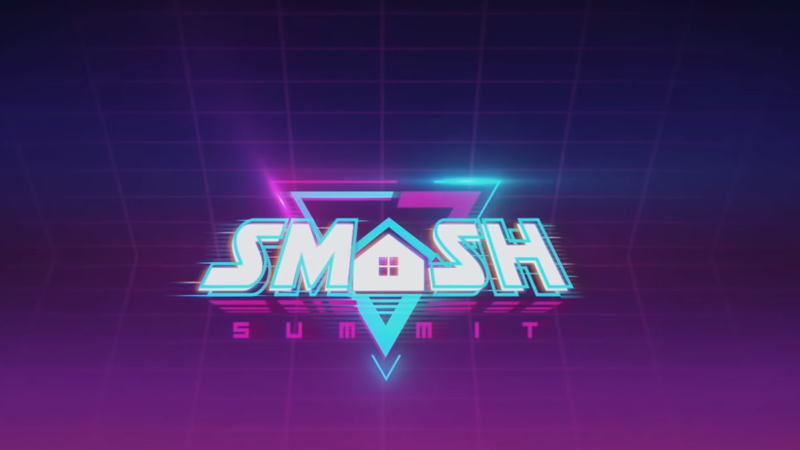 Compared to other tournaments, the Smash Summit has a completely different structure. It is in fact a 4 days tournament inside a Gaming House that hosts the 16 players stronger than the scene, some by invitation, others by qualification. In addition to the main tournament players are placed in front of a large series of side events, not necessarily related to the video game. To recover the tournament or simply know the results refer to the tournament page or Twitch channel where the event was broadcast, waiting for the next one! Previous articleItalian double at the MotoGP eSport Championship: Daretti wins with the Ducati! next articleThe SK Telecom 1 start (almost) from scratch: free 7 players well! Leffen wins at The Mang0: Homecoming!